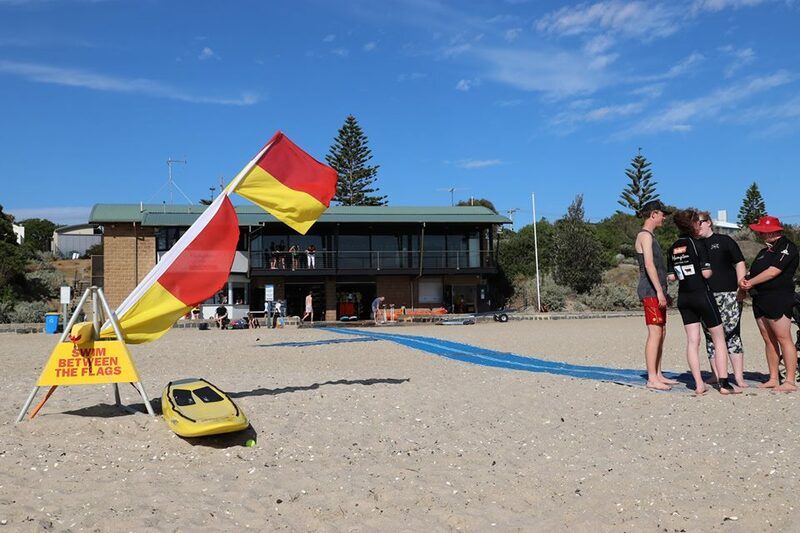 The Hampton Life Saving Club runs the inclusive Starfish Nippers - Australia program every Saturday at the same time as their nippers. 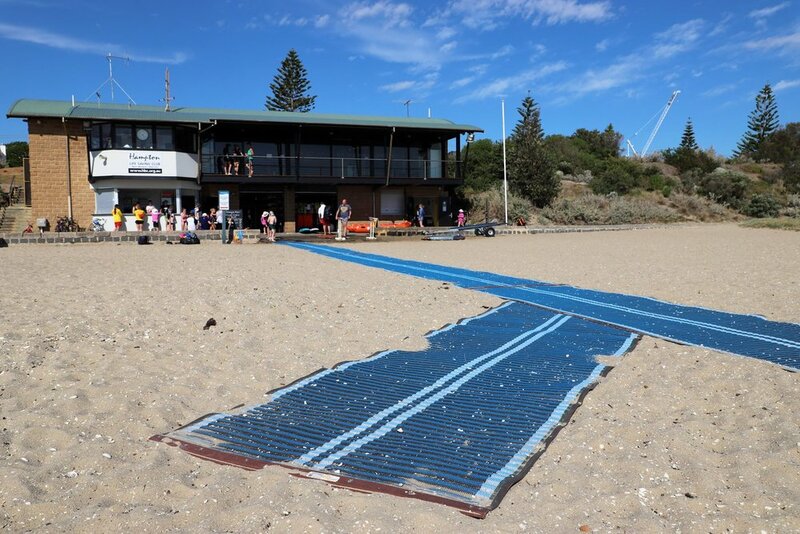 Hampton Life Saving Club is leading the way when it comes to beach access and inclusion. 🐚 Standard street parking. 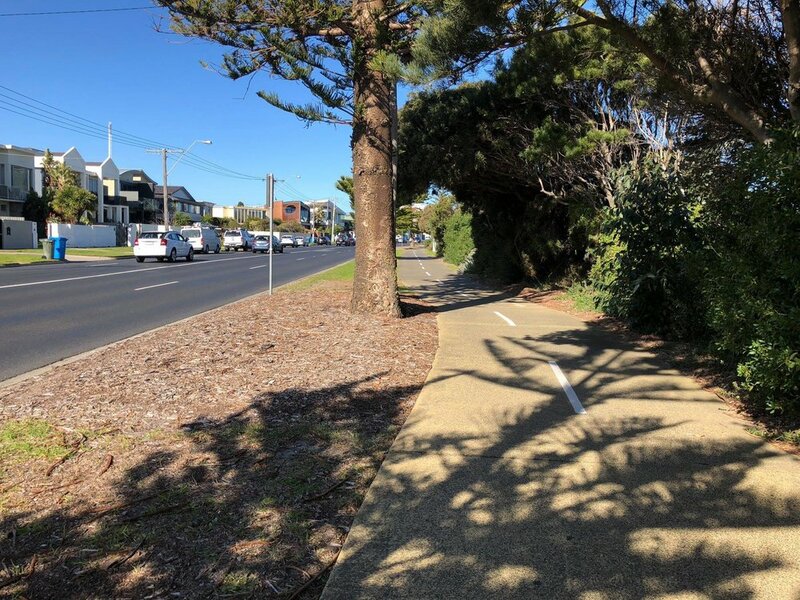 (Note Beach Road gets very busy on the weekends) NOTE: The path down from the street is approx 8 deg gradient. 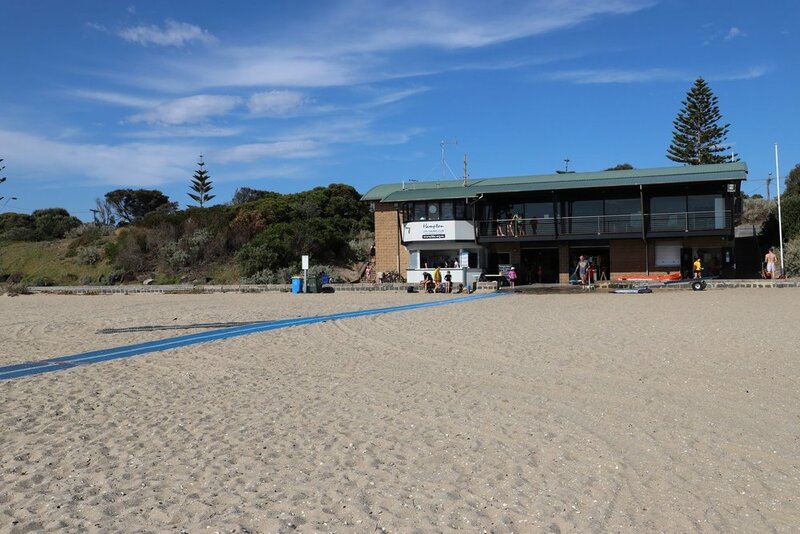 🐚 Picnic tables available above the beach in park areas. Approx 100m away. 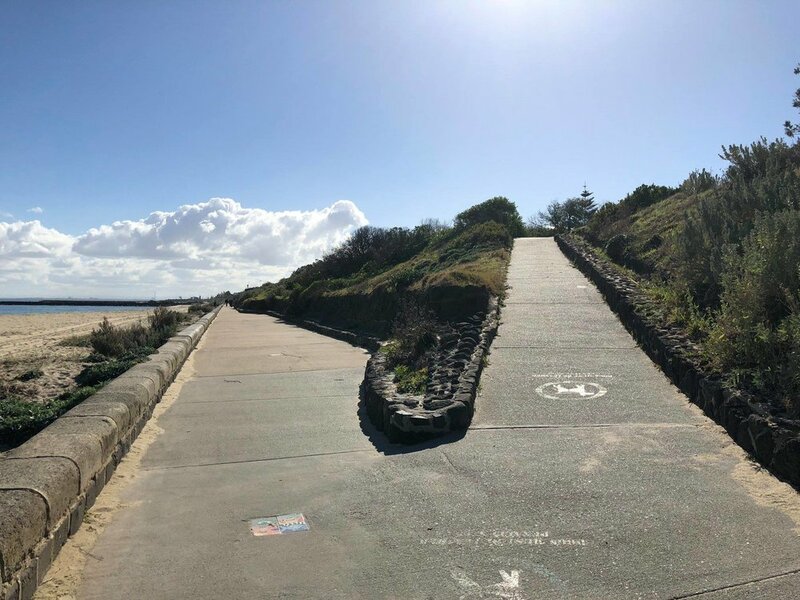 For more information on beach access please contact Bayside City Council 💻 https://www.bayside.vic.gov.au/beaches (03) 9599 4444.